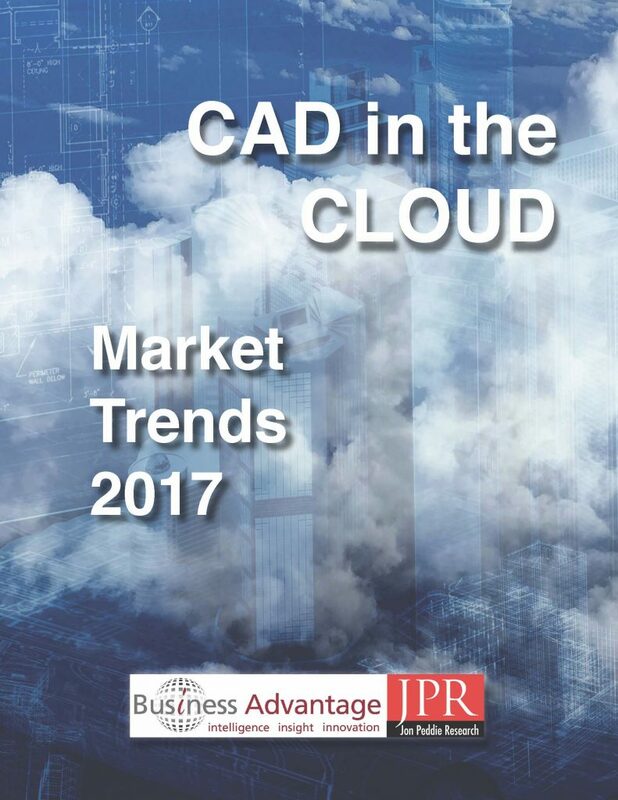 Jon Peddie Research (JPR) and Business Advantage Group (BA) have announced the availability of their co-created report on CAD in the Cloud (CiC) to present a 2017 view of trends in this market. The report is based on a custom designed survey, fielded worldwide, together with other insights and additional industry data. Content details of the report are available at BA here.